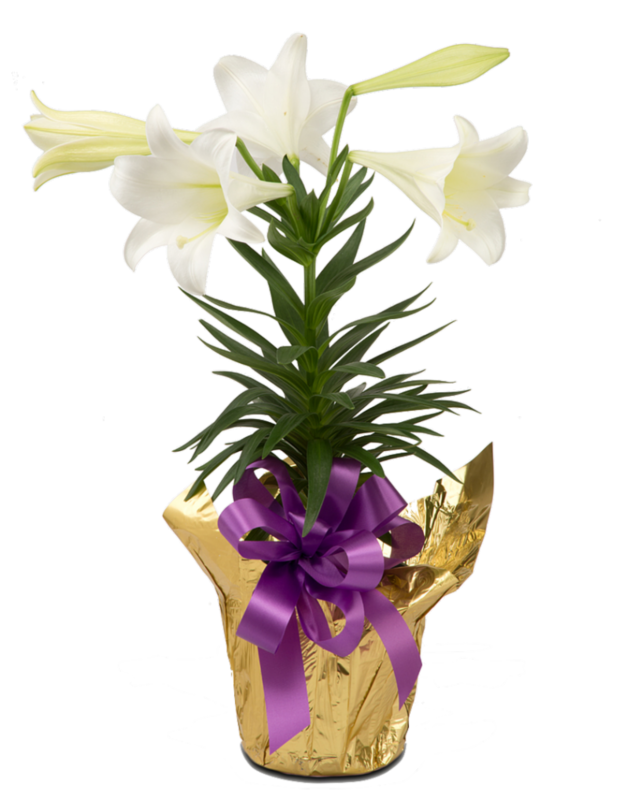 There will be order forms in the bulletins this Sunday and next to place your orders for an Easter Lily in memory or in honor of a loved one(s). Please turn orders and payment in to the church to Mandy via the offerin plate or her church mail box. The cost per lily is $15.00. Orders will be collected and submited to Jaxine at the Village Hobby House & Flowers. I hope everyone is beginning to dry out after the rain from the past few days. We are in the second week of a sermon series on Simon Peter (aka Peter), a disciple of Jesus who grows to be a leader of the early church. Peter isn’t someone most would consider to be leadership material. A working class guy, a little rough around the edges, and yet Jesus saw something in him. He gave Simon the nickname “Rock,” the foundation on which Jesus wanted to build his church. This week we’ll be looking at the Scripture in Matthew 14:22-34. Jesus walks on water and as Matthew tells the story, so does Peter. On Sunday, we’ll consider what it means to get out of the boat – onto the water, even when there’s a storm. If the snow and ice and cold have kept you at home over the last several weeks, I hope you’ll get back on track this Sunday – I hear it’s supposed to be nice! The study is video based and features sites from the Holy Land. There is also an optional book titled Simon Peter: Flawed but Faithful Disciple, by Adam Hamilton. The cost is $15 or a Kindle version is $9.36. We are accepting donations of kid-friendly candy and non candy items to fill plastic eggs. 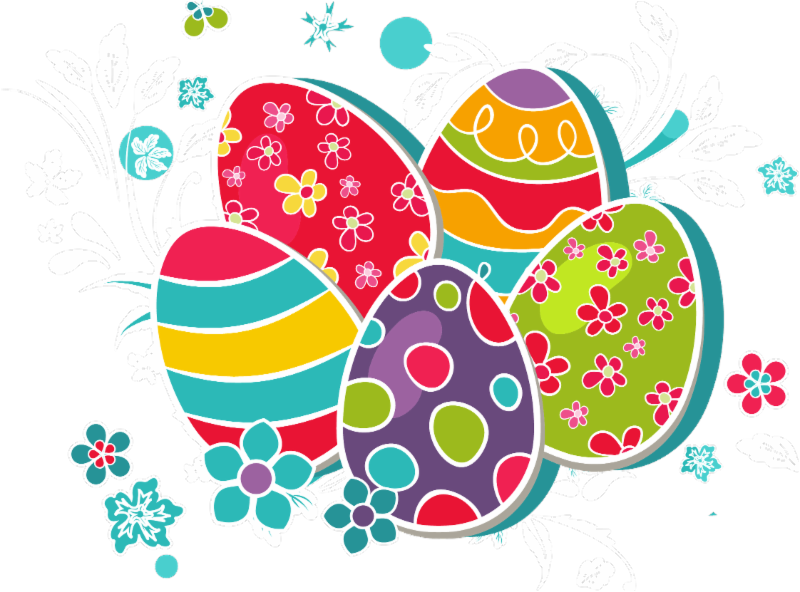 We are also looking for donations of the plastic Easter eggs. Please have all donation at the church no later than Sunday, April7th. Thank you very much in advance for helping make our youth activities a success. Over the last several weeks, the weather hasn’t cooperated on Sunday morning and so attendance has been a little lower and so have the offerings. If you’ve been away and are able to, please consider whether you might “catch up” your giving. Even when the weather’s bad, the ministry continues and the letter carrier still manages to deliver the bills that need to be paid. If you have questions about where you are in your giving, please get in touch with Mandy Smouse, the financial secretary. 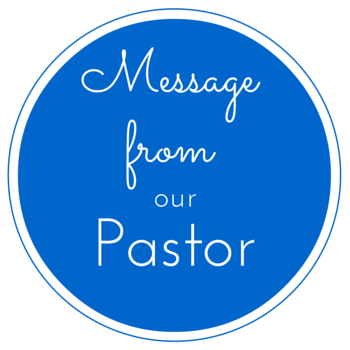 You can call or text her at 712-790-9020 or send an email to mandy.smouse@coonrapidsmethodistchurch.org . Thank you so much for your generosity.